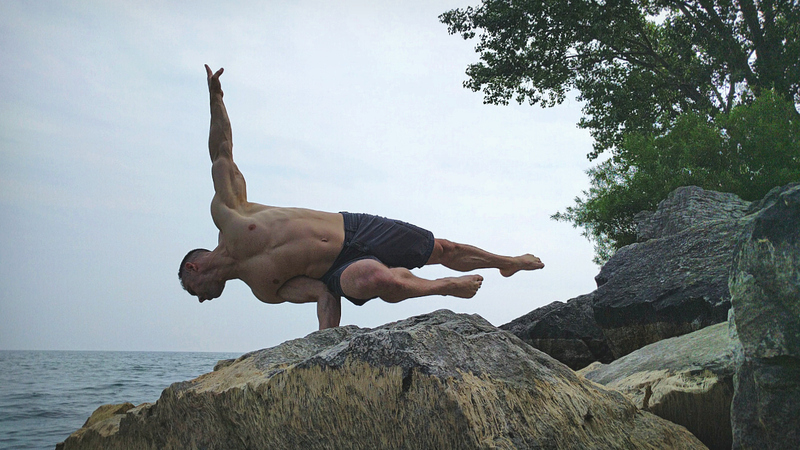 The New Breed Athlete has evolved into a full spectrum of physical culture and wellness — including mobility, movement, hand balancing, strength, and aesthetics. One doesn’t have to be locked into a singular training modality — a philosophy that is exemplified by Steve Atlas himself. There’ll also be plenty of opportunity for practical application and practice. Programming, progressions and regressions will be covered as you learn how to apply New Breed Athlete principles in training yourself. 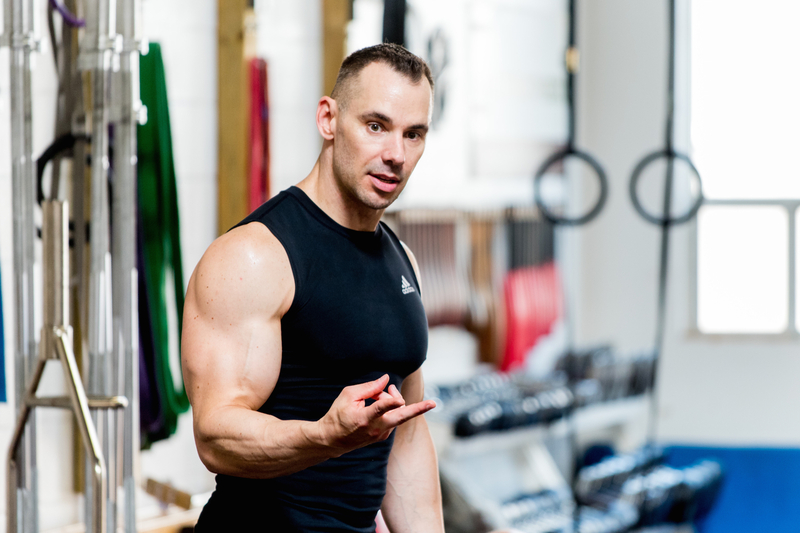 As a coach, Steve Atlas has explored martial arts, yoga, various forms of weighted exercises, gymnastic strength, hand balancing, dance, and aesthetics from the physique world. He coaches and mentors students from all over the world from his home base in Washington State — and this event is a fantastic opportunity to learn from him in person right here in Toronto. The New Breed Athlete Workshop promises to be stacked with a lot of education and energy for a fun, memorable experience! Space limited for maximum training efficacy and personal attention. To ensure your spot for this unique opportunity, you’re encouraged to sign up now.